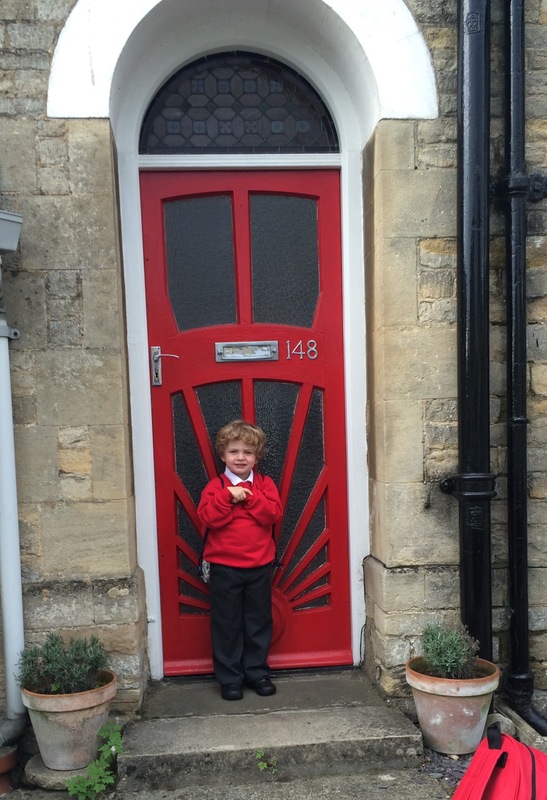 In looking back over this space, I realise I didn’t ever fully capture Elliot’s first day at school, in 2015. So, in a nod to ultimate efficiency, here’s both of my boys’ first days in pictures – only 3 years apart. 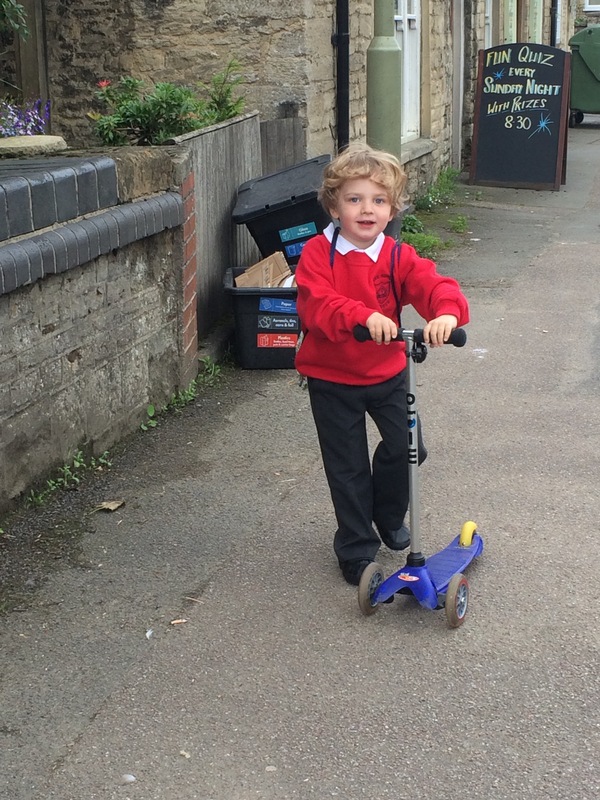 I remember thinking that the transition to school is surely the easy bit. That was before I had school age children. I’ve been working most of the time since Elliot was 10 months old (minus a year for my maternity leave with Alexander) and then Alexander was about the same age when he started nursery too. I had assumed that since they were used to being away from us during the day, AND I’m used to leaving them, all would be fine. Nothing can prepare you for the finality of “big” school. The time that I got to spend with each of them during the working week – I had Friday’s off – just doing whatever we fancied, and enjoying each other’s company, has gone. Suddenly the only “free” time we have together is at the weekend, when the world and his mother want to be in the same places we are. Now with both boys becoming school boys, it is absolutely the end of an era. Alexander is outwardly beyond excited to join his big bro at school yet creeping into our bed a bit more frequently during the night. 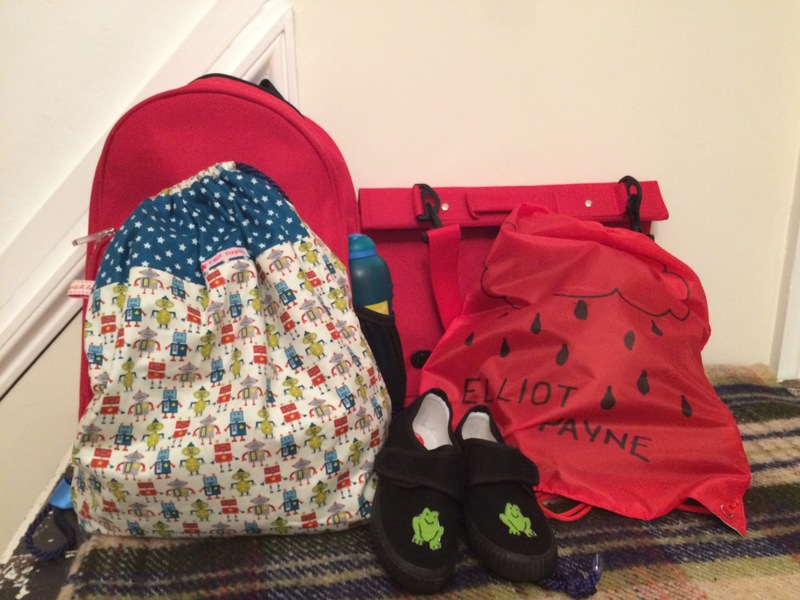 Elliot is somewhat hesitantly looking forward to Year 3. I’m sure in a few weeks we’ll have adjusted to the routine and all will be well. For now I’m going to sit with a hot cup of tea and try to focus on the saying “When one door closes, another opens”.